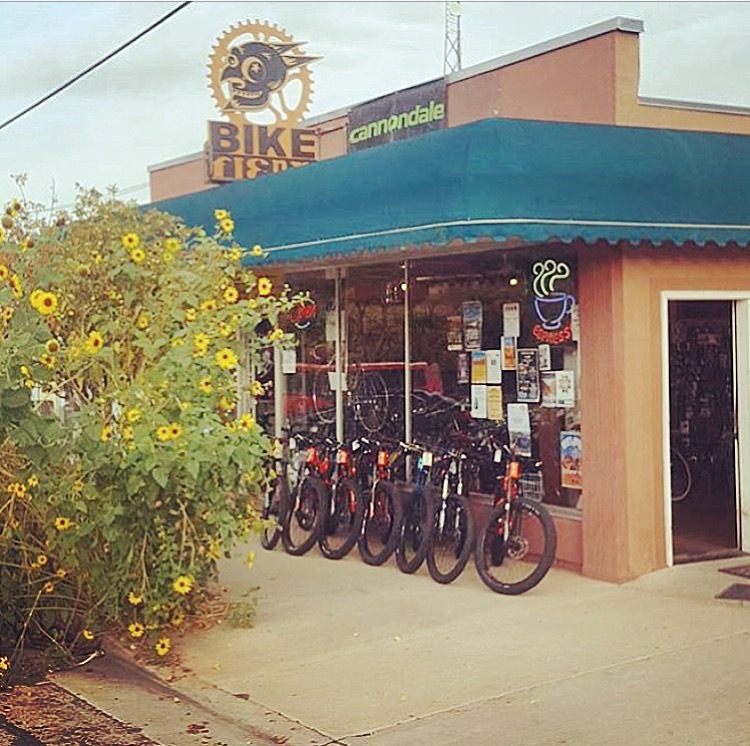 Located right in the center of Moab, we are easy walking destination for cyclists in town. We have a serious stoke for bikes and we have a wide selection for you to check out. Amazing rental and demo selection, with well maintained bike that are always for rent or sale.